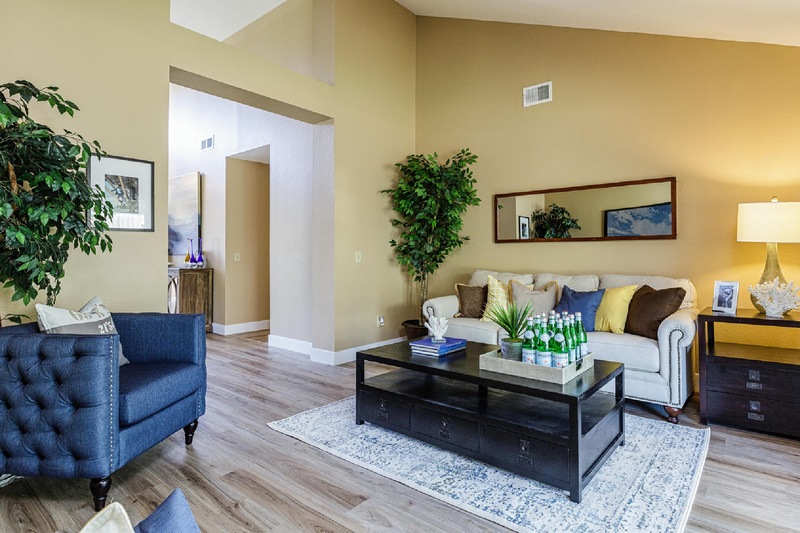 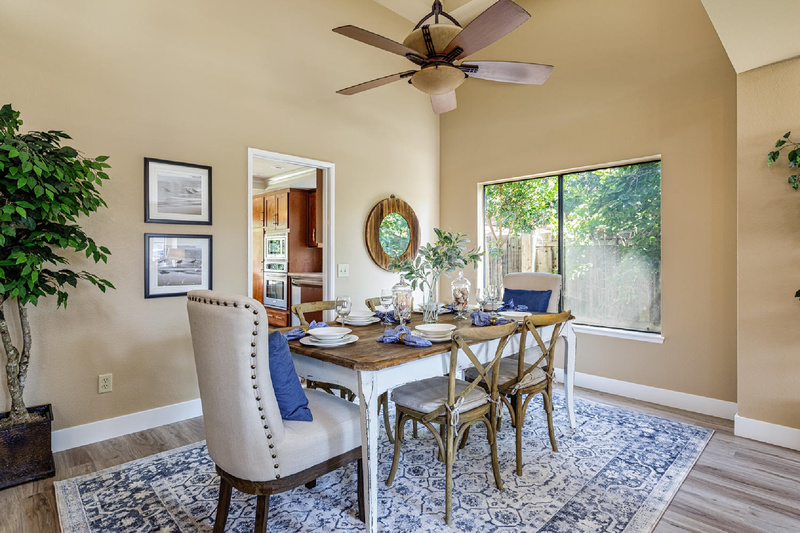 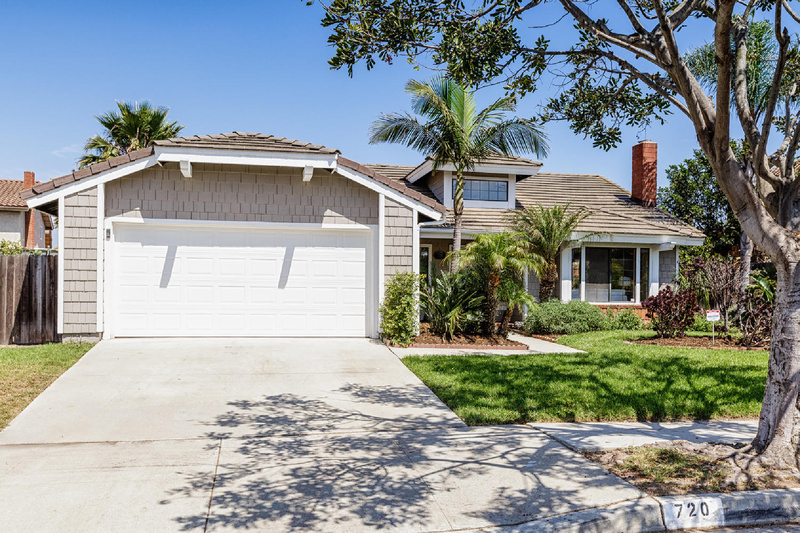 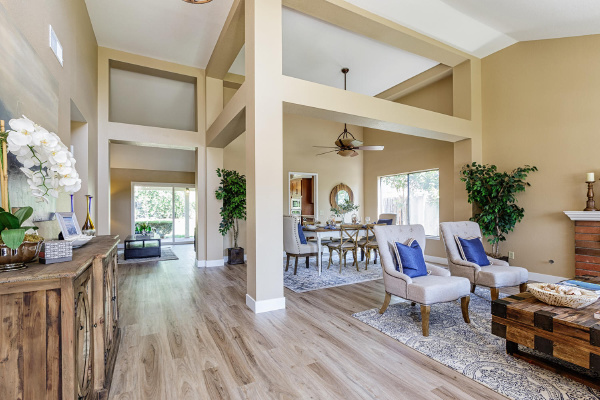 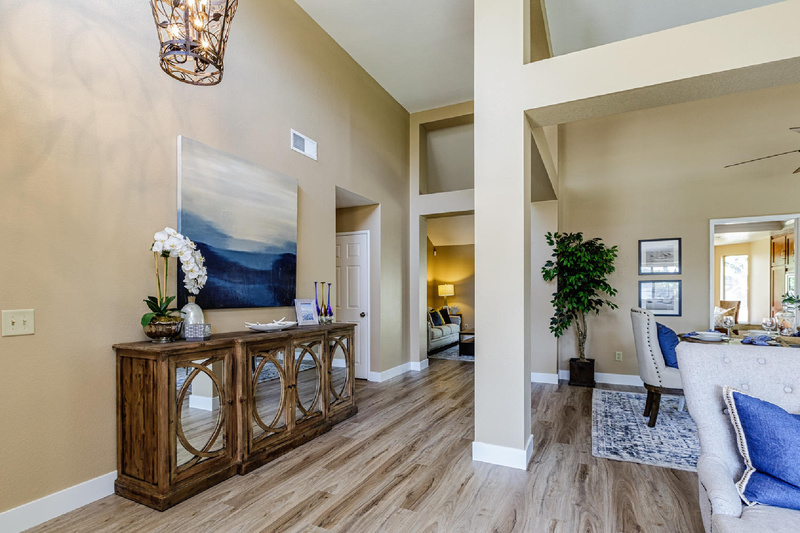 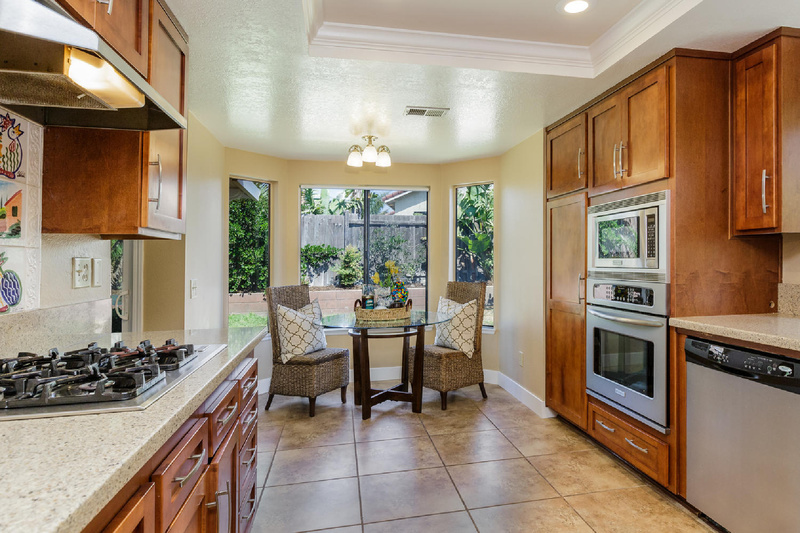 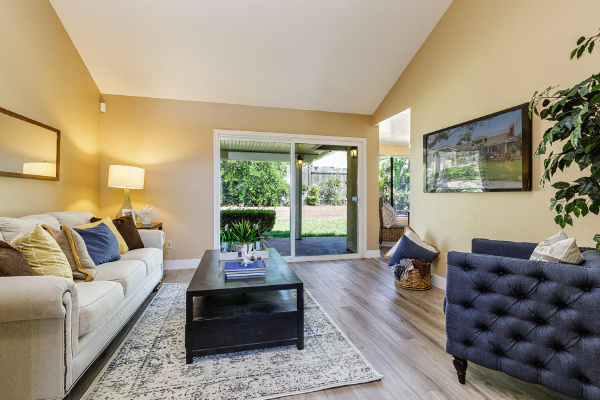 Welcome to your new home in the wonderful Summerfield community in Northwest Oxnard. 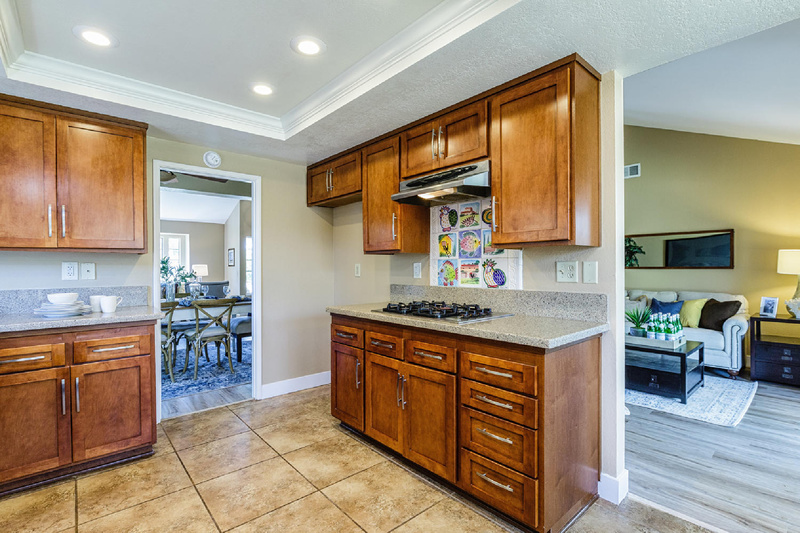 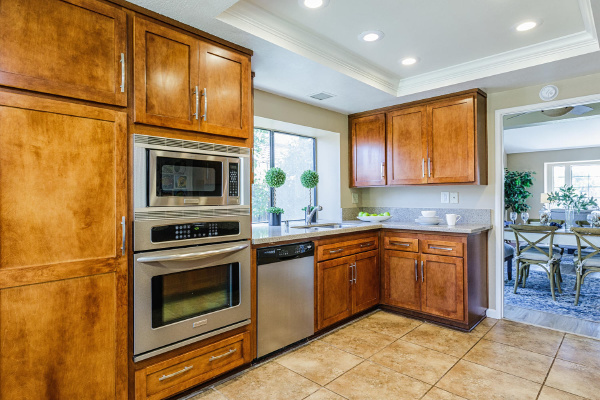 This fabulous turn-key home features an updated kitchen with granite counters, stainless steel appliances, and recessed lighting. 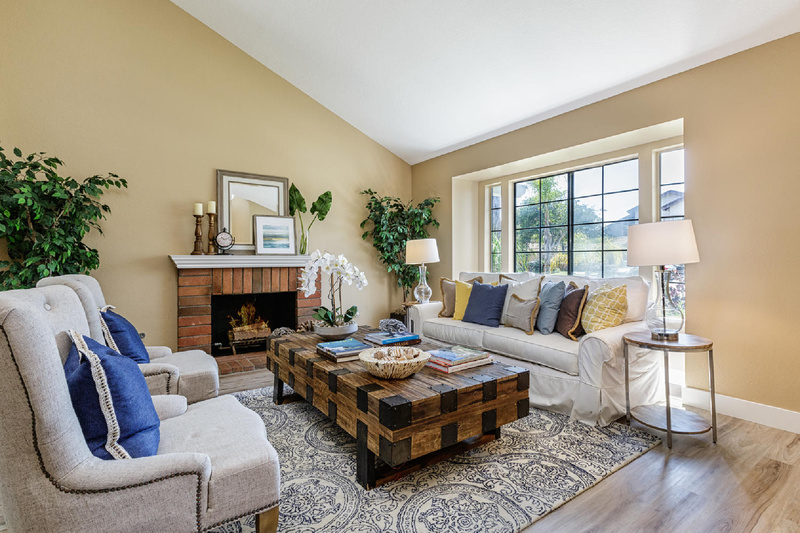 A wood-burning, red brick fireplace cozies up the main living area under beautiful vaulted ceilings. 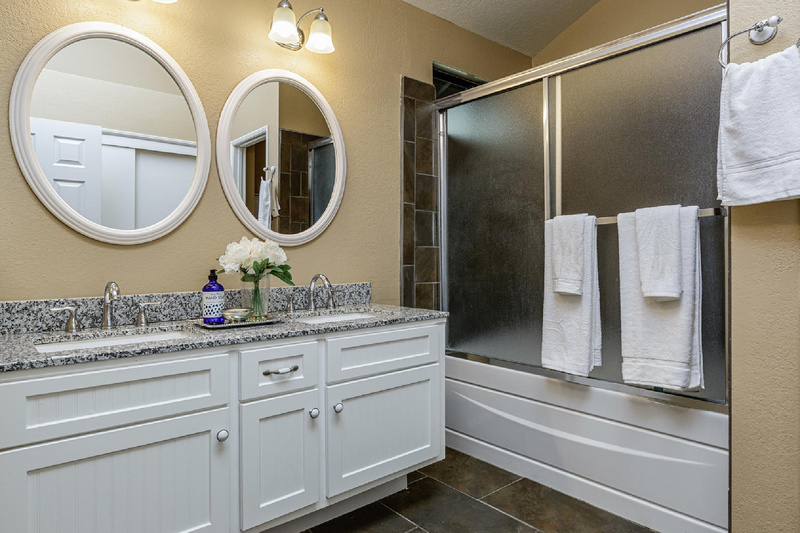 The spacious master bedroom features an en-suite bath with double sinks, skylight, and a tiled shower. 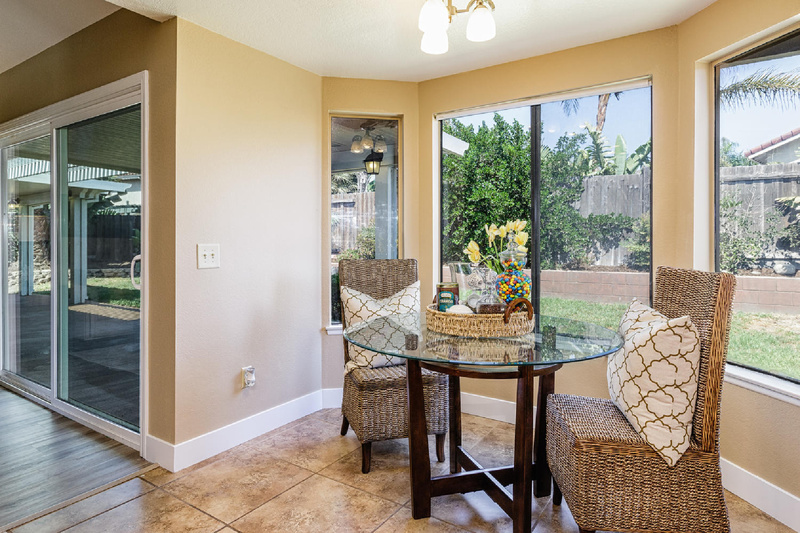 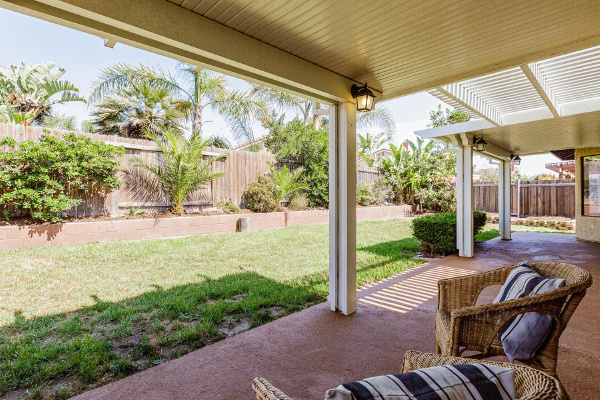 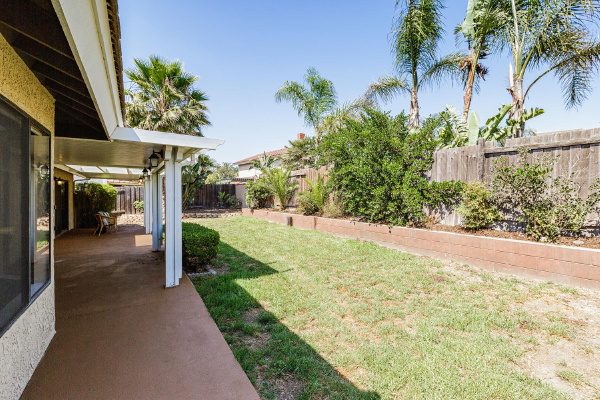 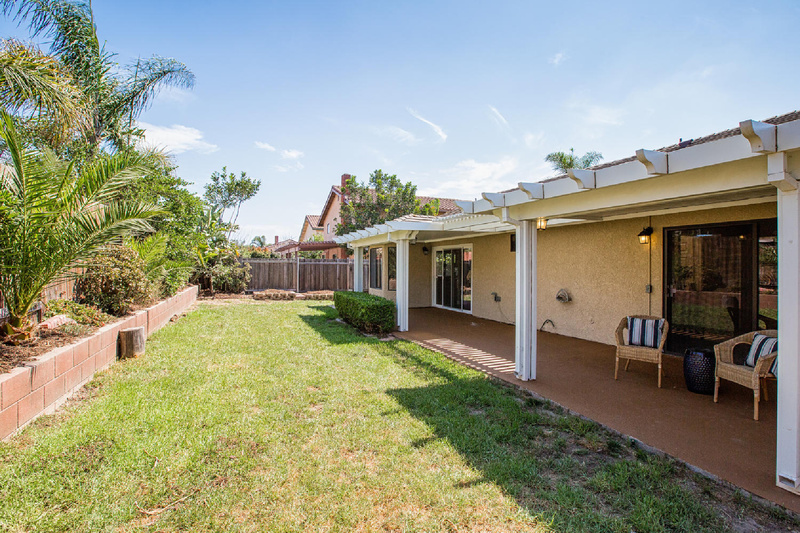 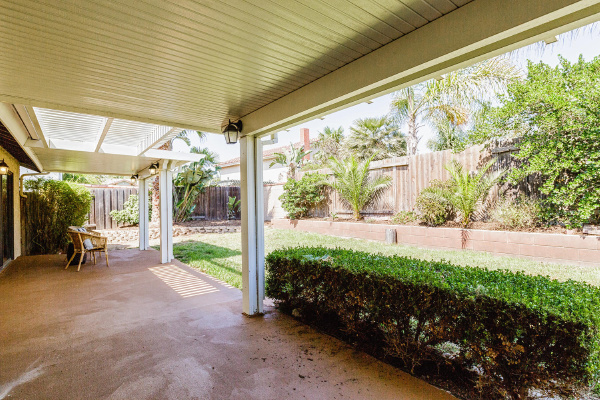 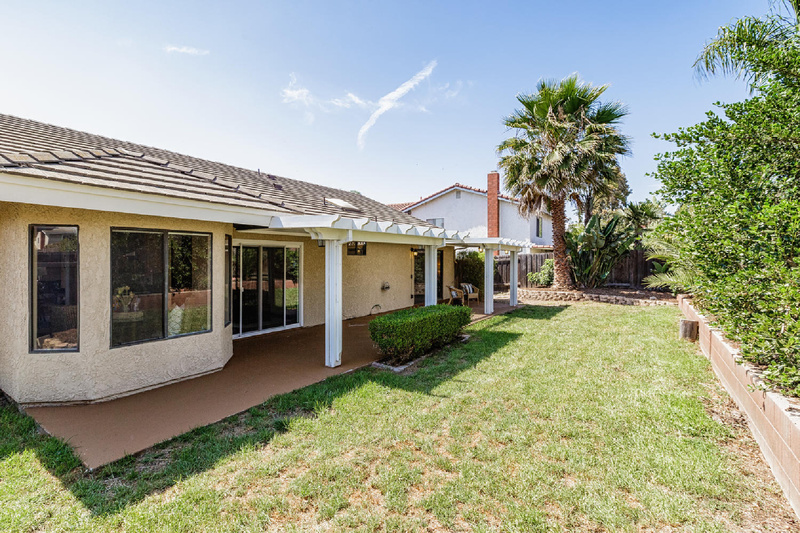 The inviting backyard features a covered patio and plenty of room for those with a green thumb. 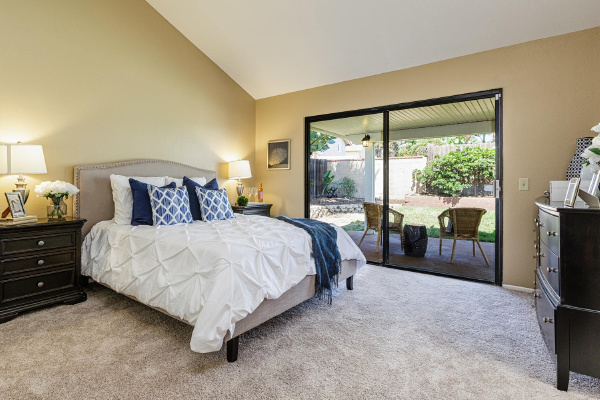 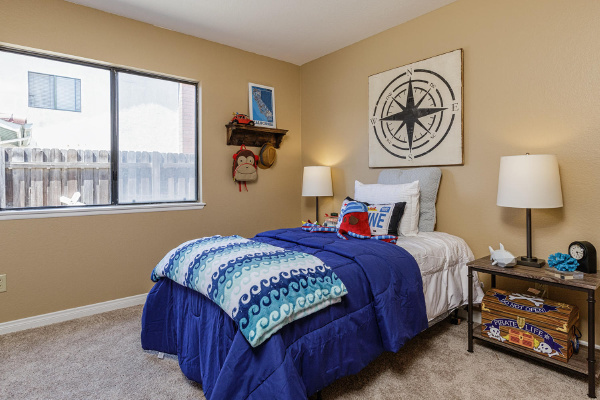 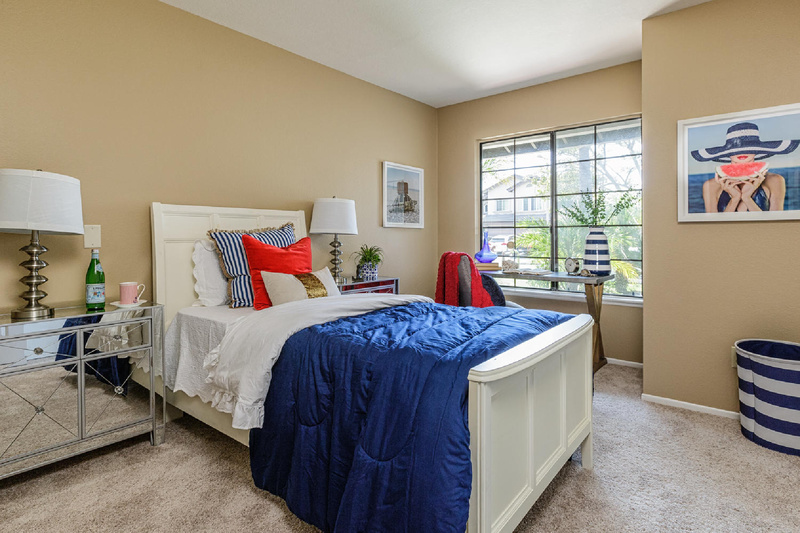 Enjoy the air conditioning on warm days - fresh paint throughout and updated carpet in the bedrooms. 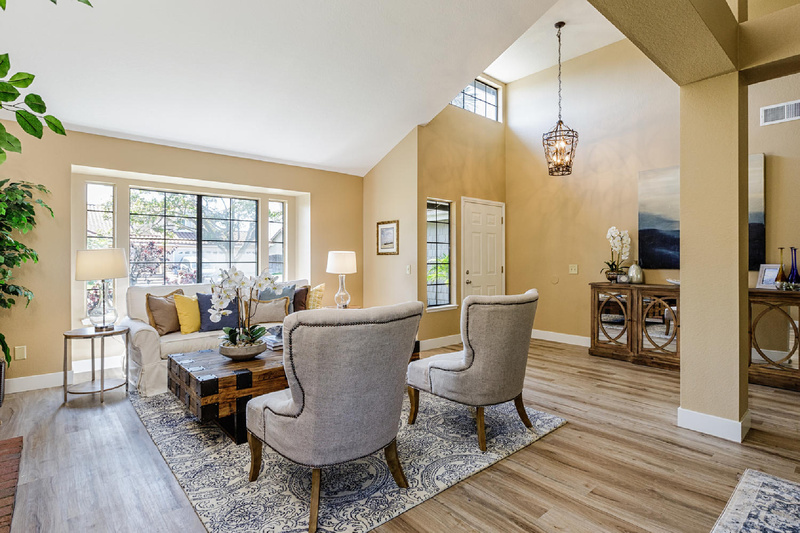 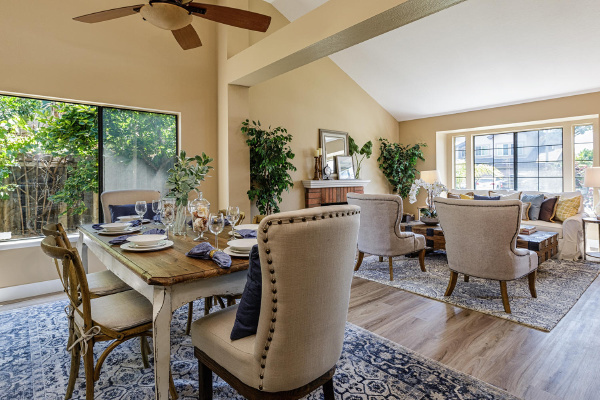 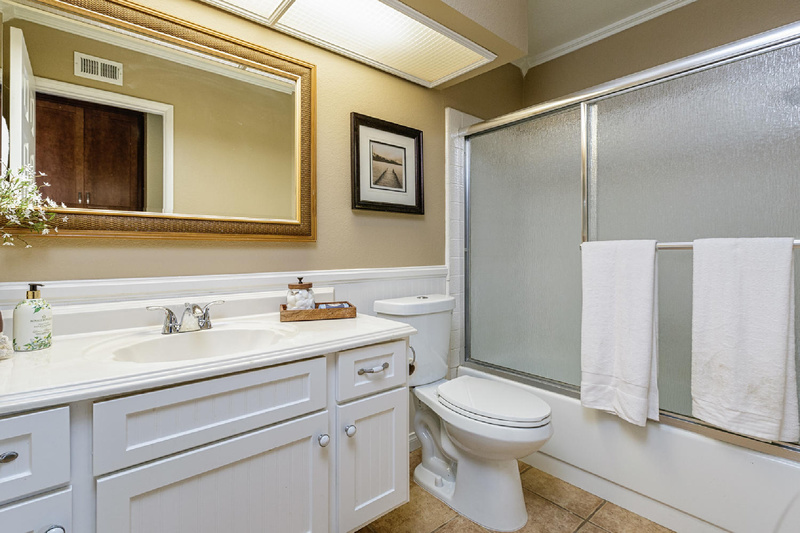 Located close to the River Ridge Golf Course, the Collection shopping center, and easy access to Hwy 101. Only 3.5 miles to some of the best beaches on Southern California's Gold Coast. 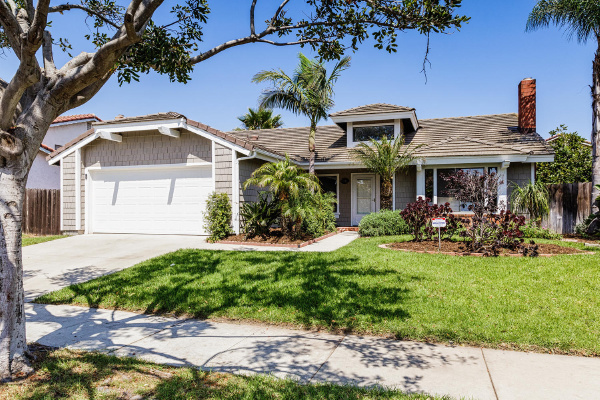 Oxnard is calling - make it home, today!